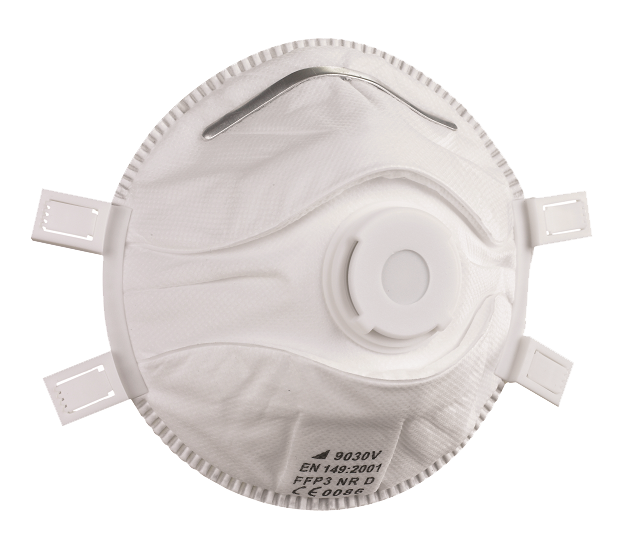 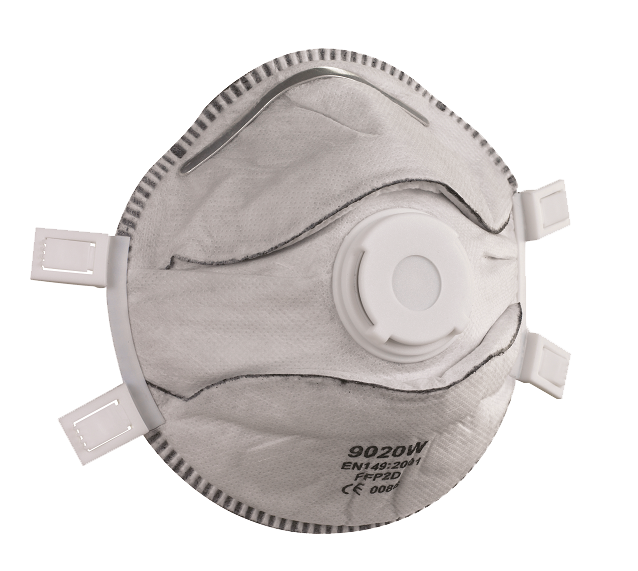 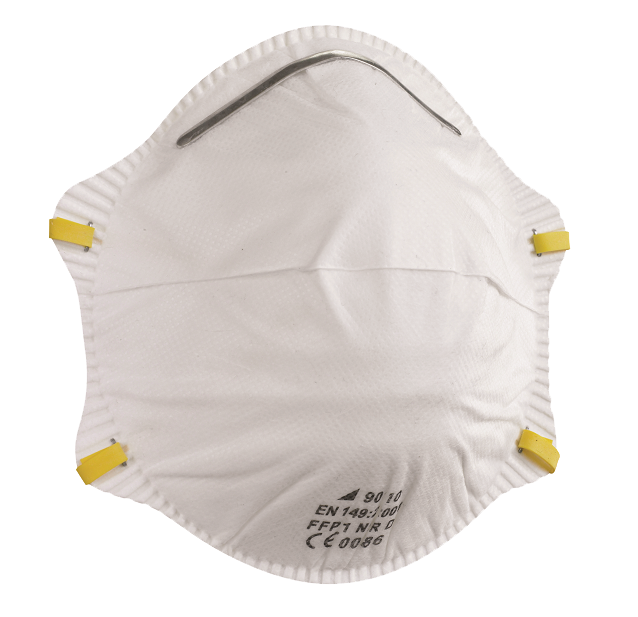 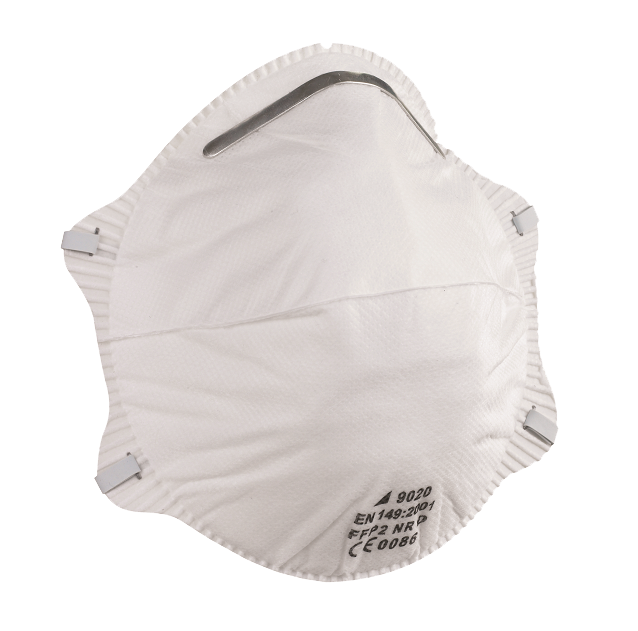 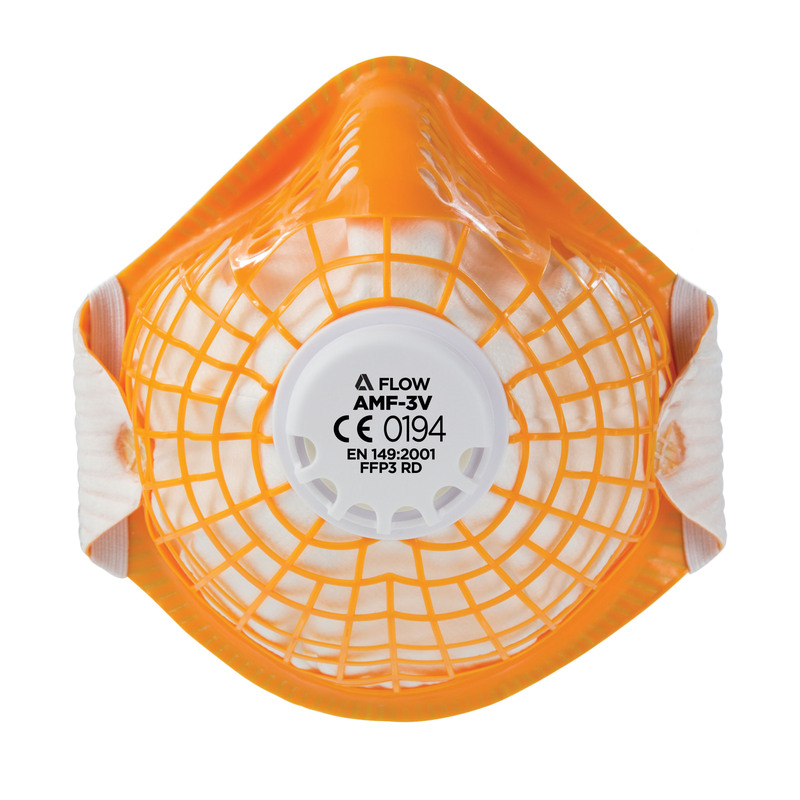 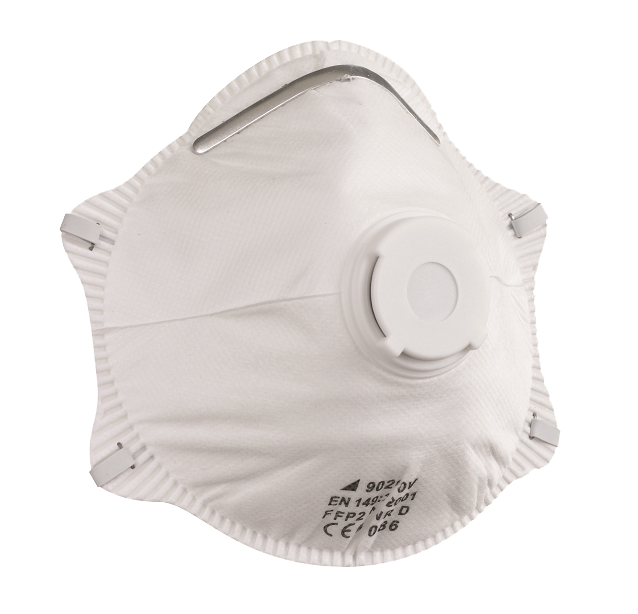 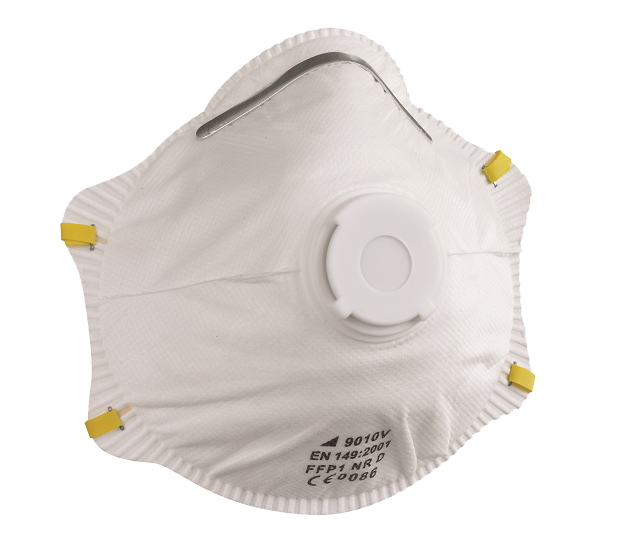 The 9000 SERIES is a lightweight cup shape range of respirators that offers excellent value. 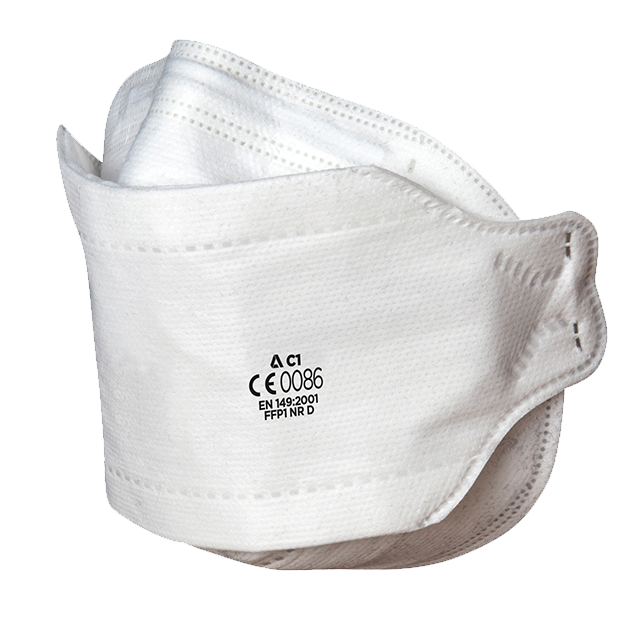 A traditional range which incorporates a metal nose clip and individual headstraps. 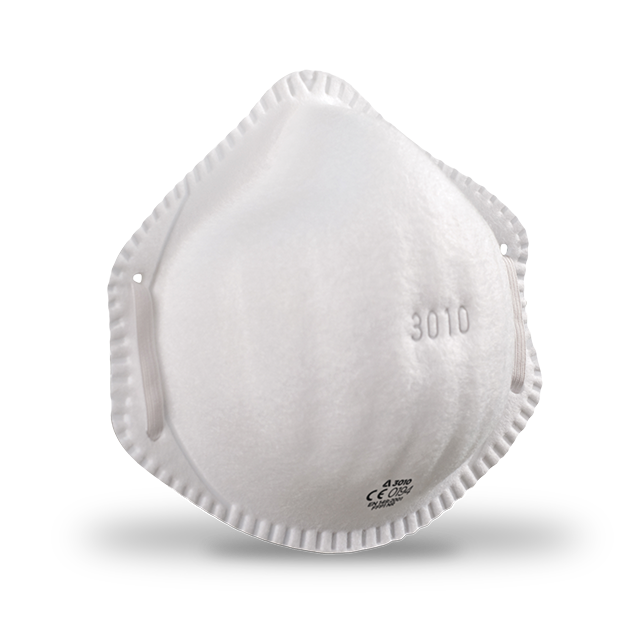 The 9000 SERIES benefits from a soft inner nose seal and a low profile valve.